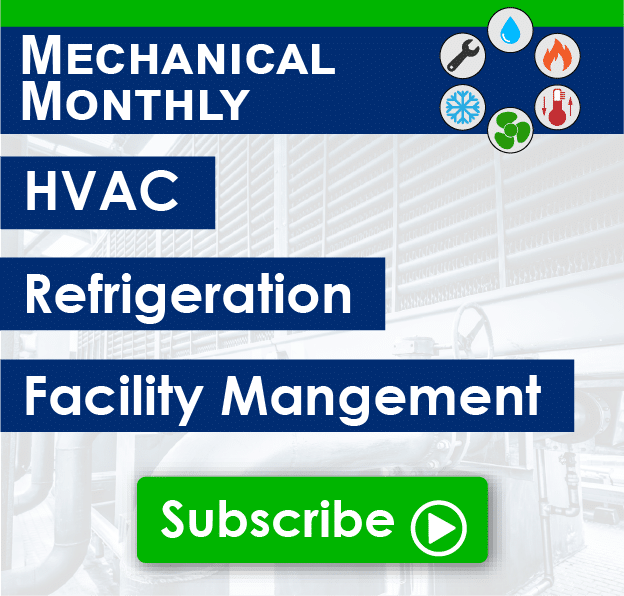 From replacing an old commercial HVAC system to installing a brand new unit for a new construction project, commercial building owners, contractors, and facility managers have a few different options with respect to what type of HVAC system they can install in their commercial building. The question is, which one is right for them? We’re going to break down the differences between two of the most popular types of commercial HVAC systems – rooftop units and split systems. We’ll also review the pros and cons of each type of HVAC system in case you are in the process of making the decision of choosing one over the other. Off the bat, to alleviate any confusion, commercial rooftop HVAC systems are often referred to as package systems. This is due to all of the components necessary to produce air conditioned and heated air, being housed within the unit which is situated outside, on top of the building. The components within the housing of the unit consist of both sets of coils, the compressors, and the fans. The unit then directly connects with the building’s ventilation system to distribute the air throughout the space. An HVAC split system has two cabinets, one indoors and one outdoors. Both hold different pieces of the system’s equipment. The outdoor cabinet houses the compressor, fan, and condenser coil. The indoor cabinet, usually stored in a utility closet, basement, attic, or other unfinished space within the building, houses the blower, dampers, air handler, and evaporator coil and hooks into the ventilation system. Commercial HVAC split systems typically provide both heating and cooling so that no separate heating equipment is needed. There are two different types of split systems – single split systems and multi-split systems. A single split system for a commercial space has one compressor and one evaporator. They are recommended for smaller spaces such as a small office, cafe, or small retail business. If the business expands additional split systems can be installed to properly service the new space which makes expansion much less of a headache. A multi-split system contains two or more evaporators for one compressor, which is typically larger than the compressor on a single HVAC split system. These units, in particular, are perfect for larger spaces or those with multiple floors. There are a wide variety of rooftop HVAC systems which come in an array of sizes. This means you can heat and cool basically any square footage with one or a combination of units. Installation of the units are relatively easy, they don’t take up any “yard” space or space around your building, they are factory assembled, and only require routine maintenance a few times a year. However, since the unit is on the roof of the building it does take a beating from the elements and are more susceptible to weather damage and rust. First and foremost, an HVAC split system unit is typically less expensive than a rooftop HVAC unit and they are extremely energy efficient. Another great thing about commercial HVAC split systems are the versatile installation options. However, if the installation isn’t done properly the energy efficiency of the unit drastically drops. Additionally, the installation of the system is much costlier than that of a package unit. Other cons surrounding HVAC split systems are the lack of pre-charged refrigerant when you buy the unit, and the fact external condensers aren’t very visually pleasing if you have customers or tenants within eyeshot. 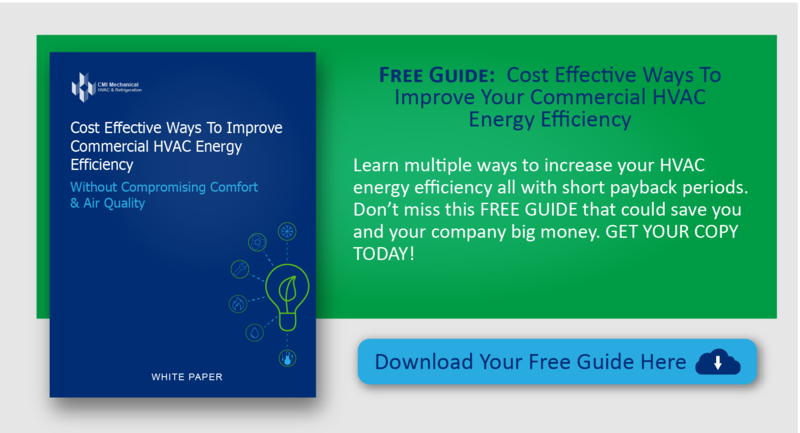 Of course, the ultimate goal is to keep the tenants of your site comfortable while reaching the desired amount of heating or cooling with the least amount of used energy as possible. The ideal solution for your commercial HVAC project is predicated on your specific needs such as the square footage you are trying to heat or cool, maximum anticipated occupancy levels, along with other building variables. If you are in the process of determining which way your project should lean, what size unit, and how many units you need, we recommend contacting a trusted HVAC contractor in your area. They will be able to take into consideration all of the important variables to help determine which commercial HVAC system will give you the most bang for your buck at your particular location.